Kalorama means beautiful view in Greek and lives up to its name everywhere with stunning beaux-arts architecture and old-world appeal. 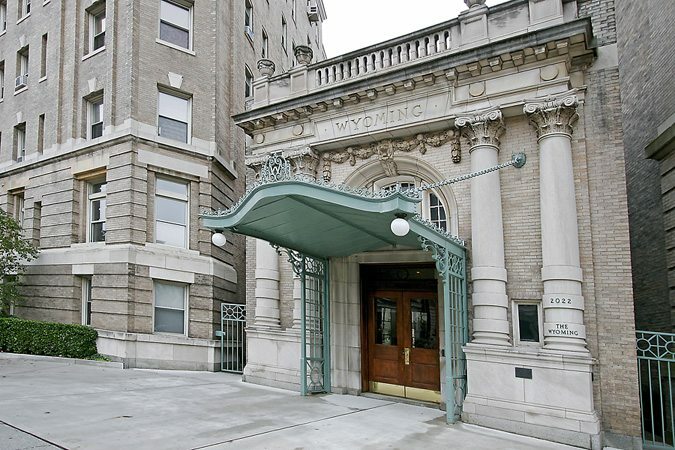 Tree-lined streets are lined with architecturally significant free-standing and attached houses and a host of grand condominium and co-op buildings including The Dresden, 2101 and 2029 Connecticut, The St. Nicholas, The Wyoming, the Altimont and The Carthage. 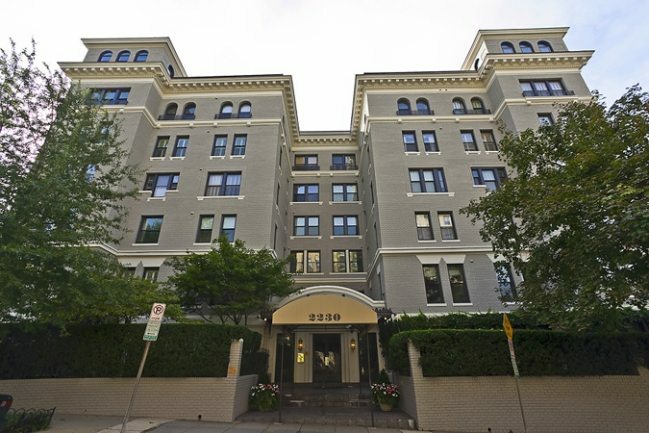 So far in 2014, six properties have sold in Kalorama, ranging from $1,120,000 for a St. Nicholas 2-Bedroom, 2-Bath condo to a 4-Bedroom, 2.5-Bath Penthouse on 2 levels at 2101 Connecticut Avenue. One of our IT Buildings, it is under contract after being listed for $3,550,000 for a mere 21 days. 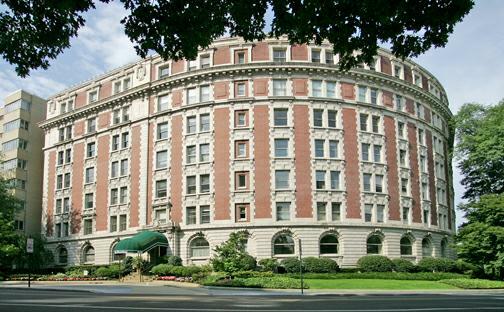 Current listings in Kalorama include a 2-Bedroom, 2-Bath residence in the historic Wyoming, listed at $1,395,000. One of our Most Grande IT Buildings, The Wyoming offers soaring ceilings, large treetop views and an amazingly convenient location. Also available, a 2-Bedroom, 2-Bath at The Dresden, another IT Building and a Washington Landmark featured in the popular book “Best Addresses”. It is listed by Washington Fine Properties for $1,180,000. Before residing at The White House, Presidents William Taft, Warren G. Harding, Herbert Hoover and Franklin D. Roosevelt made Kalorama home. Woodrow Wilson was the only former President to permanently relocate to Washington and chose the neighborhood for his home. The Woodrow Wilson House, a museum, is located at 2340 S Street, NW. A number of embassies are located along Massachusetts Avenue in Kalorama’s famed Embassy Row including those of Cameroon, The Netherlands and Korea. International cuisine in Kalorama is available at The Russia House, Teaism, Veritas Wine Bar, Ruth’s Chris Steak House Bistrot du Coin and Nora’s restaurant. On weekends, Farmer’s Market purveyors offer everything from glorious orchids to organic local produce, gourmet cheeses, baked goods and meats. Residents find Kalorama convenient to the rest of the city via the Woodley Park Metro station located across Taft Bridge and the Dupont Circle Metro station on the southern end of the neighborhood down Connecticut Avenue. 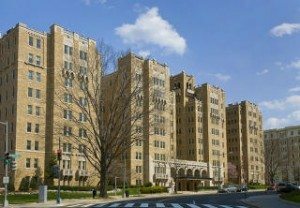 To tour current listings in Kalorama, for more information about Kalorama or to discuss buying or selling a luxury property in the Capital Region, just contact me, Jeff Wilson, at your earliest convenience.